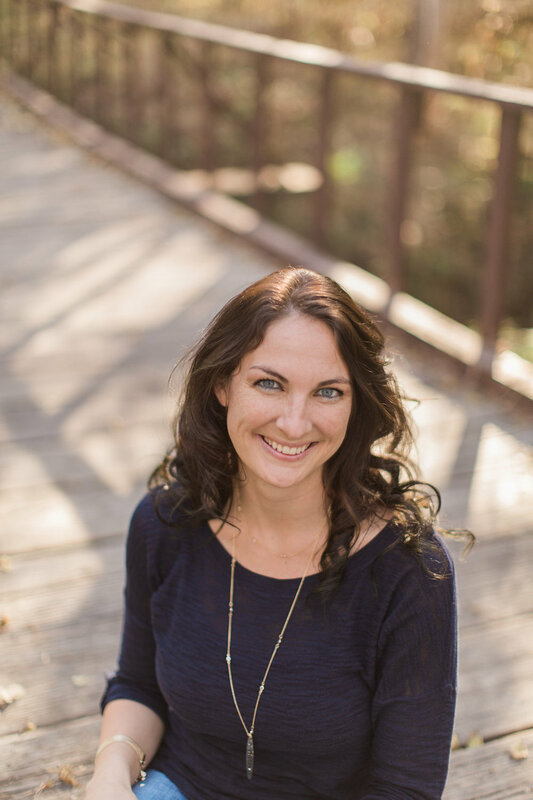 Dr. Kendra Gosch was born and raised in Omaha, NE. She attended Papillion-LaVista High School and undergrad at the University of Nebraska, Lincoln. She then attended Creighton University's School of Dentistry and graduated in 2006. Dr. Gosch has dedicated much time to creating a practice where she can treat her patients with comprehensive and compassionate care. She strives to see your oral health improved and practices minimally invasive complete dental care. Dr. Gosch looks forward to establishing a life-long relationship with you and your family. Dr. Gosch holds her practice standards to the highest level and therefore holds membership status of several elite organizations. These organizations include the American Dental Association (ADA), the Omaha District Dental Society (ODDS), and the Academy of General Dentistry (AGD) – Fellowship Award June 2018. Additionally, she has completed extensive post graduate training at the prestigious Dawson Academy in St. Petersberg, FL where she is now a scholar. Dr. Gosch enjoys spending quality time with her family. She has two school aged children; a daughter named Leila and a son named Grady. She is also very grateful to have a loving and supportive husband. Other passions in life include fitness, skiing, traveling, and being outdoors.